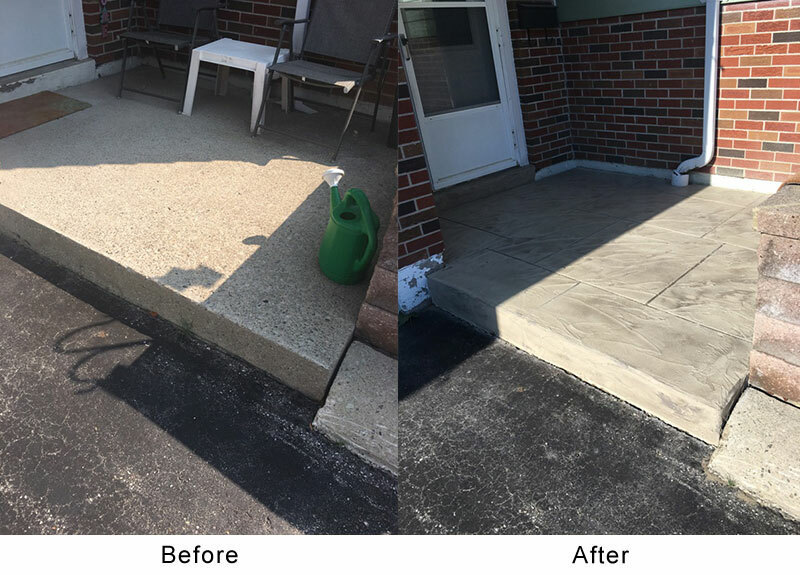 Transform cement surfaces into decorative faux stone with jewel stone coatings that strengthen and restore worn concrete. 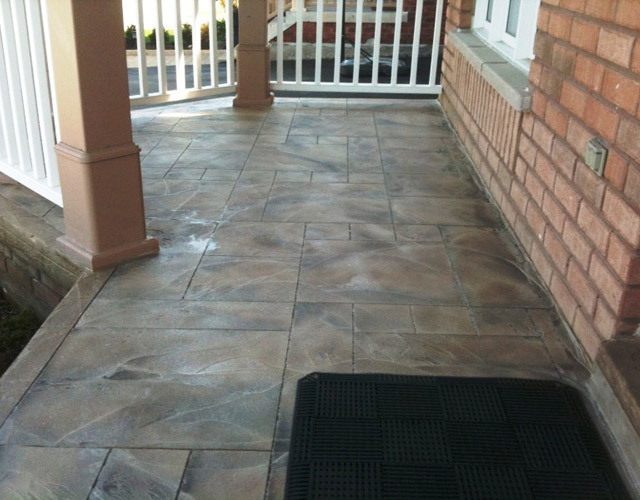 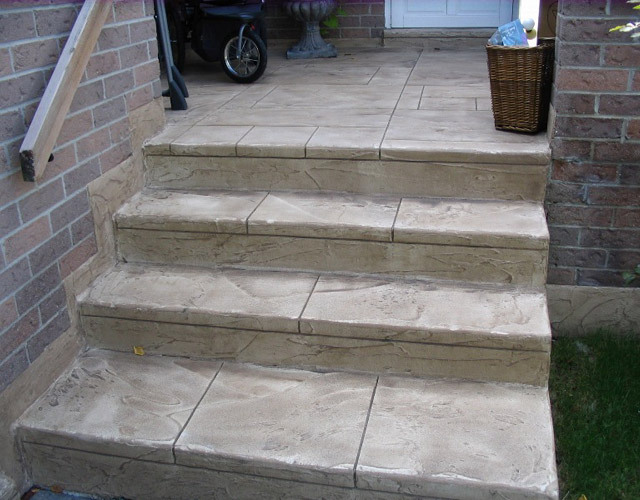 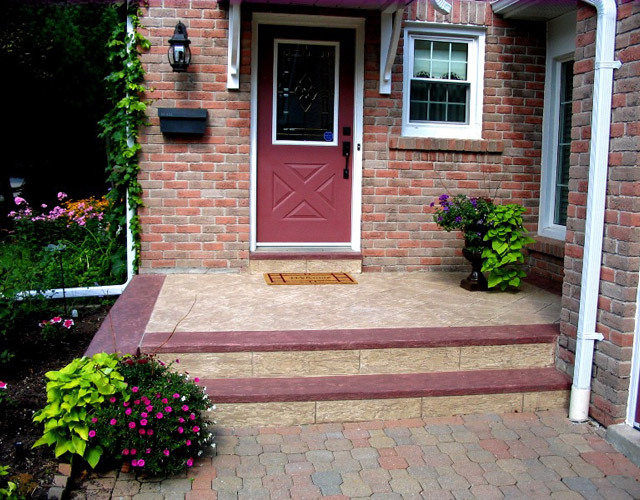 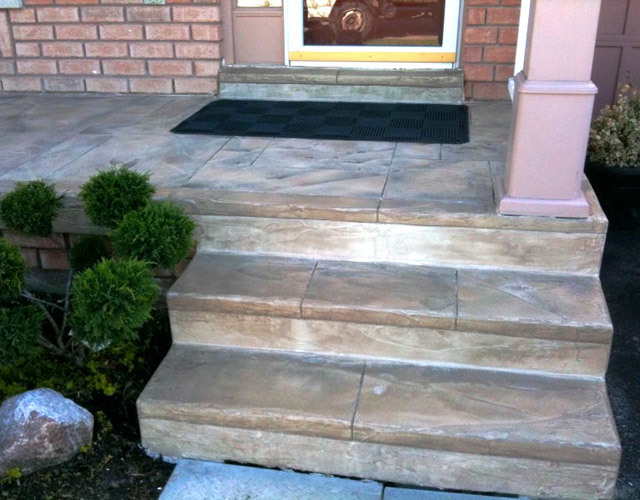 In a range of colours to complement any home exterior, jewel stone offers curb appeal and durability. 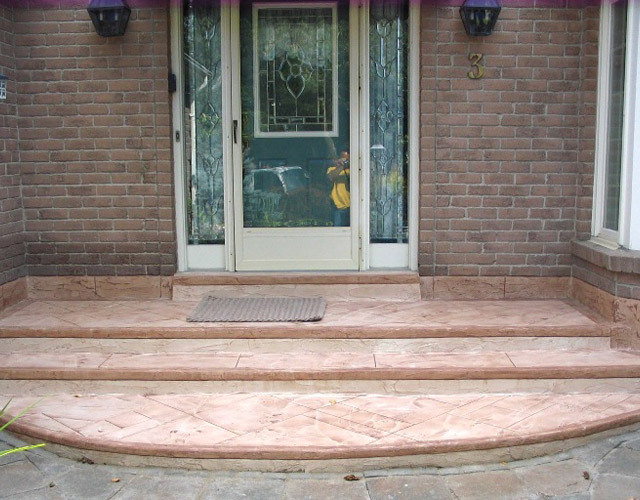 Call Casa Loma Masonry to learn more about jewel stone installation.